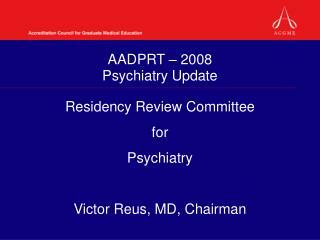 The resident must make an organized presentation of pertinent history, including the mental status examination. 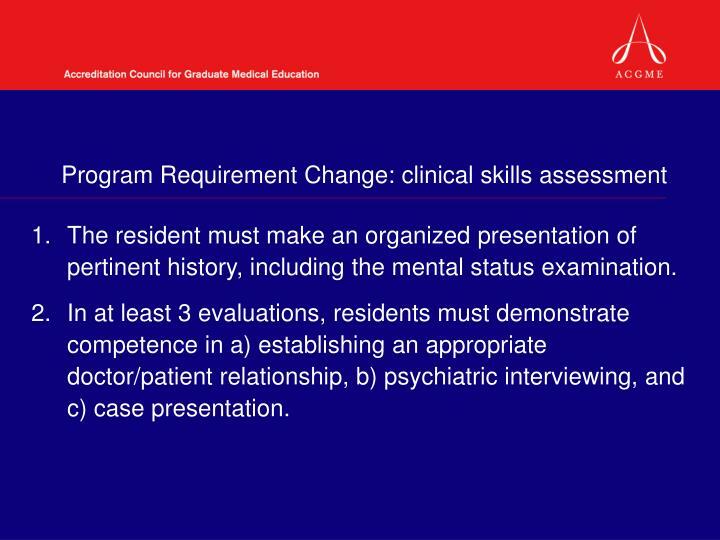 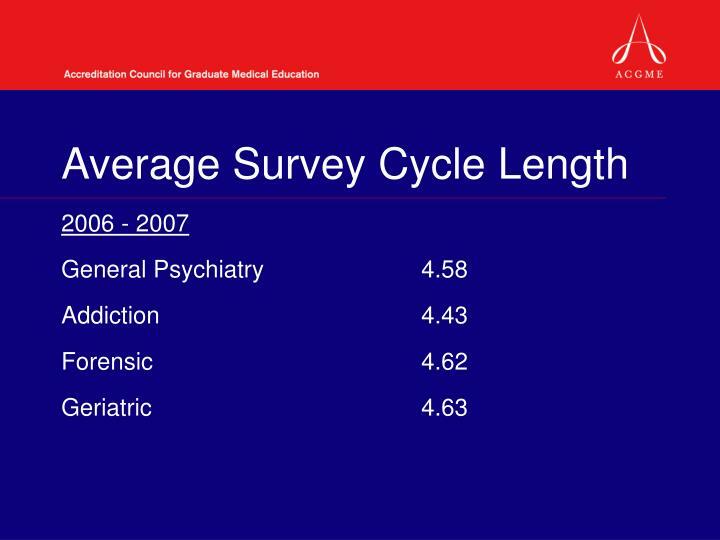 In at least 3 evaluations, residents must demonstrate competence in a) establishing an appropriate doctor/patient relationship, b) psychiatric interviewing, and c) case presentation. 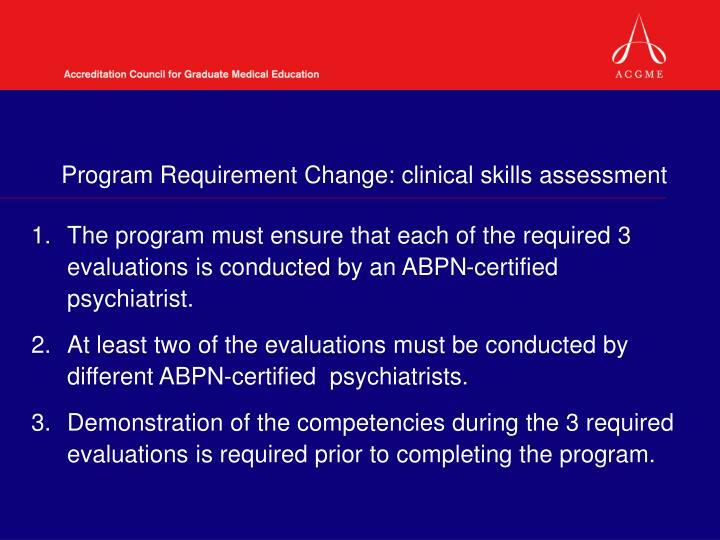 The program must ensure that each of the required 3 evaluations is conducted by an ABPN-certified psychiatrist. 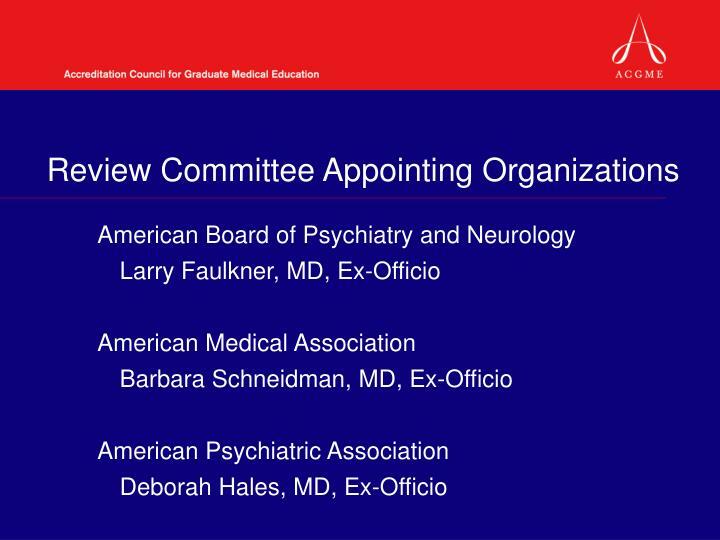 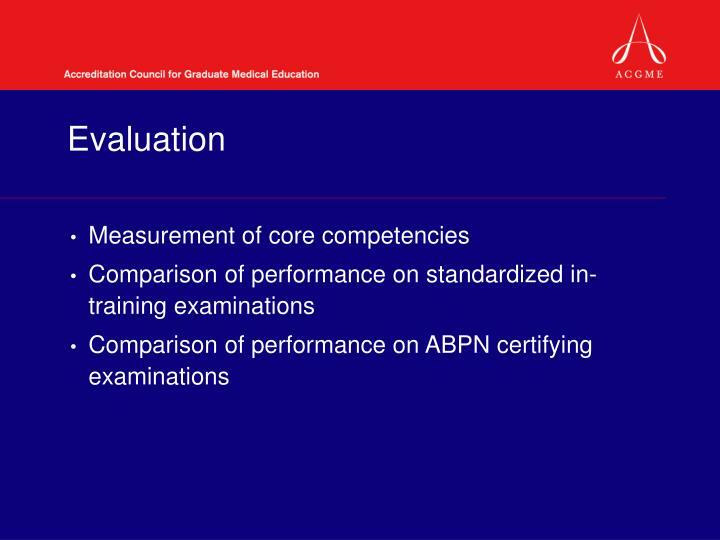 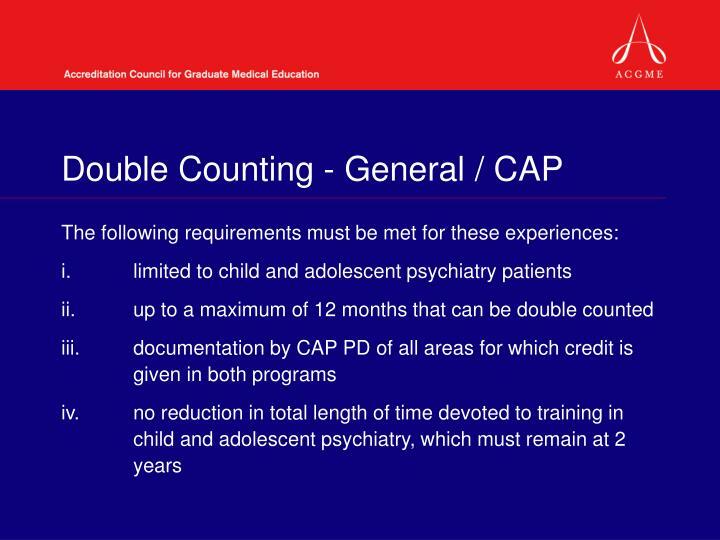 At least two of the evaluations must be conducted by different ABPN-certified psychiatrists. 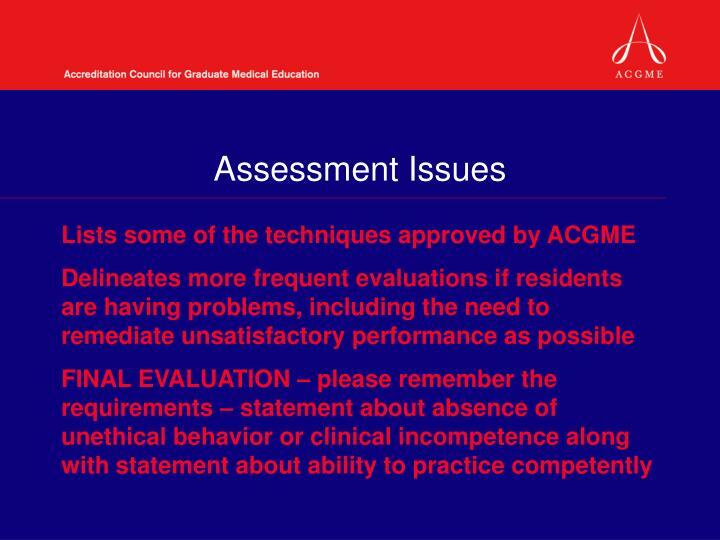 Demonstration of the competencies during the 3 required evaluations is required prior to completing the program. 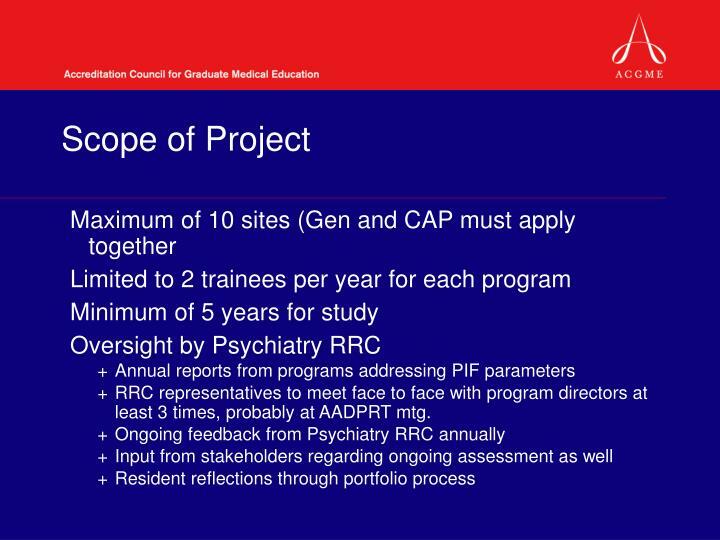 RRC representatives to meet face to face with program directors at least 3 times, probably at AADPRT mtg. 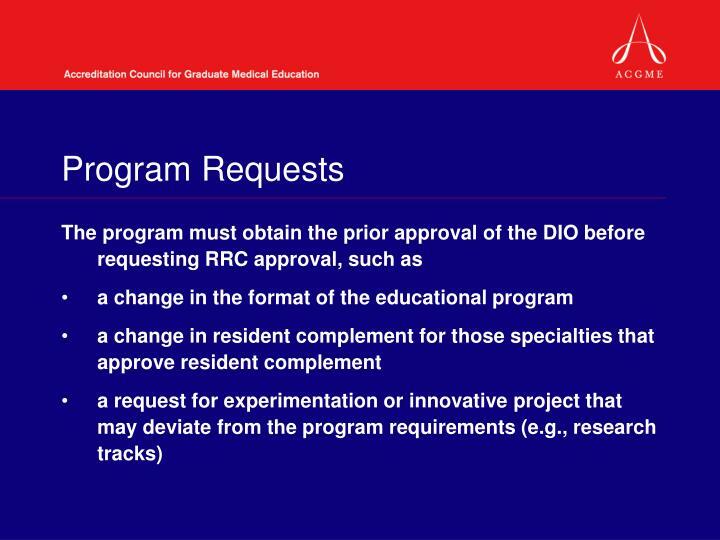 RRC wants this to work!!! 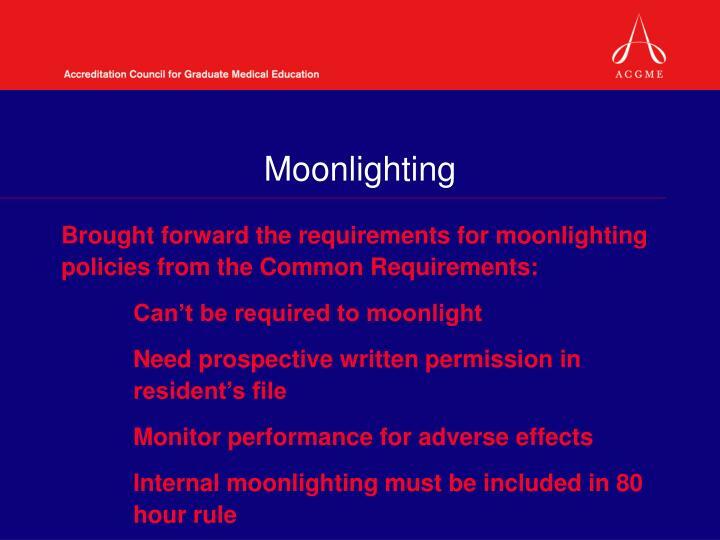 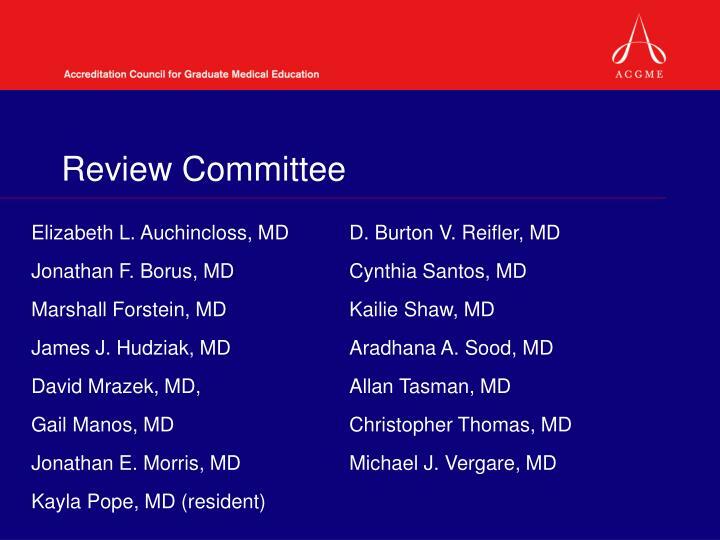 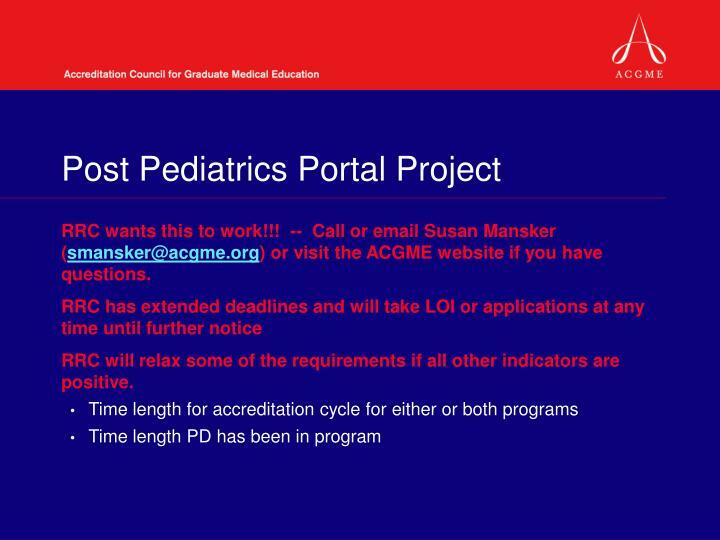 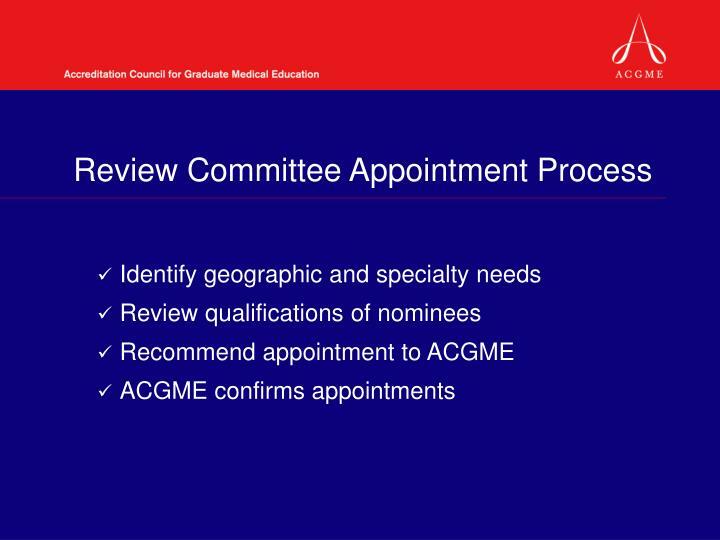 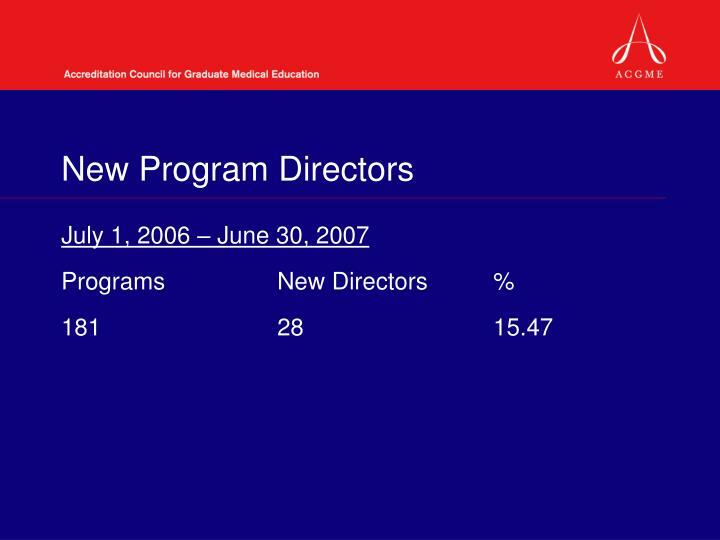 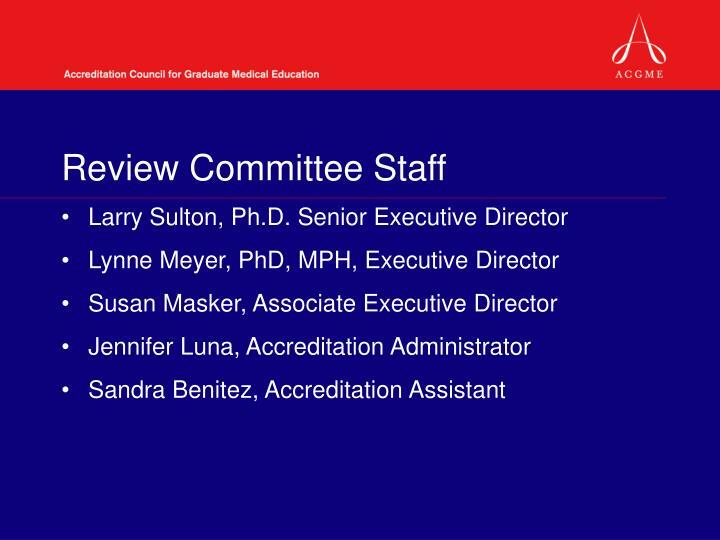 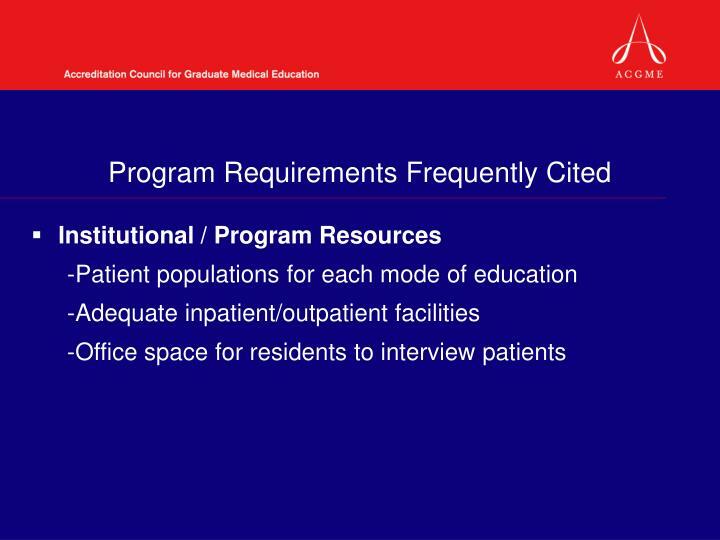 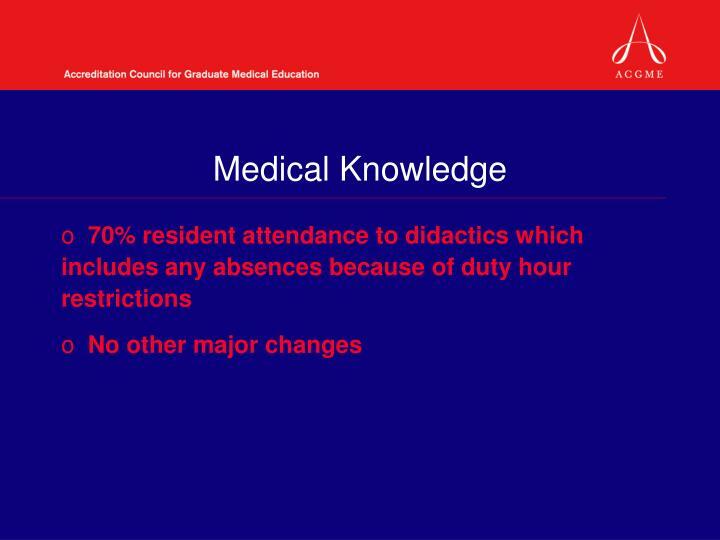 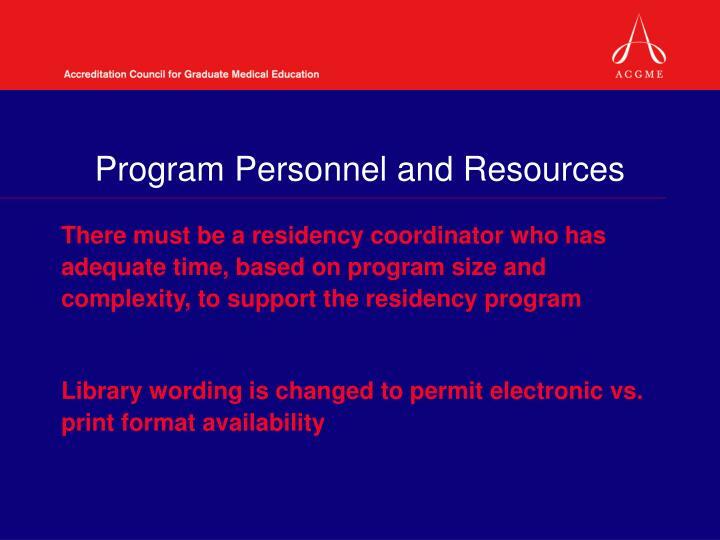 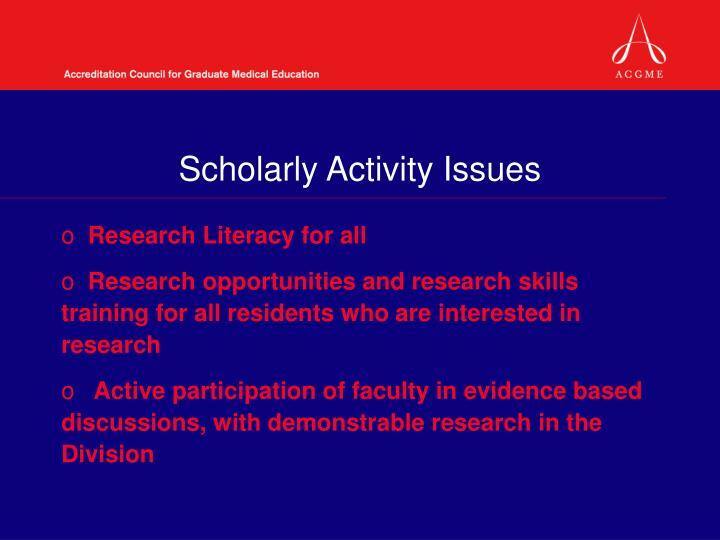 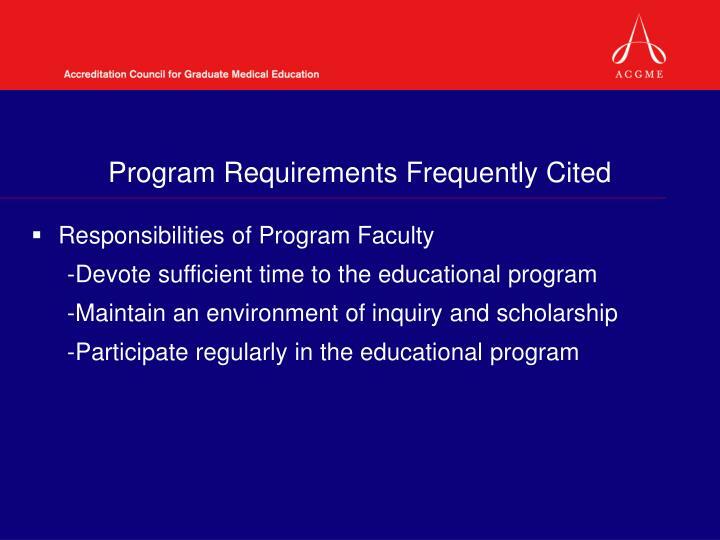 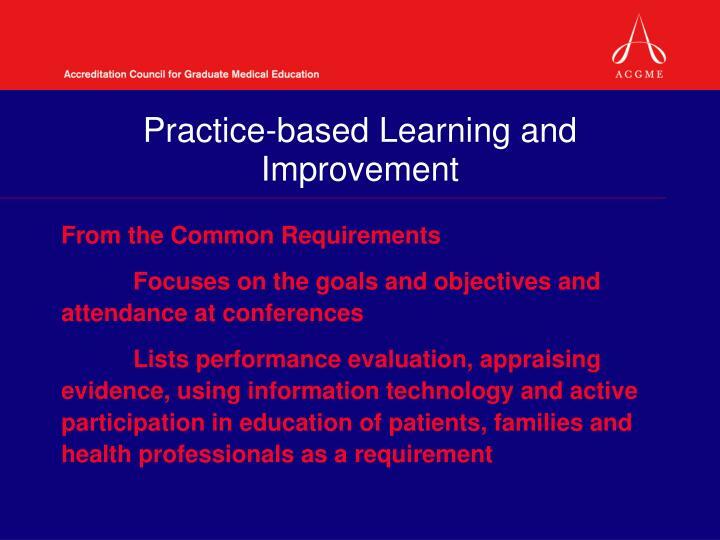 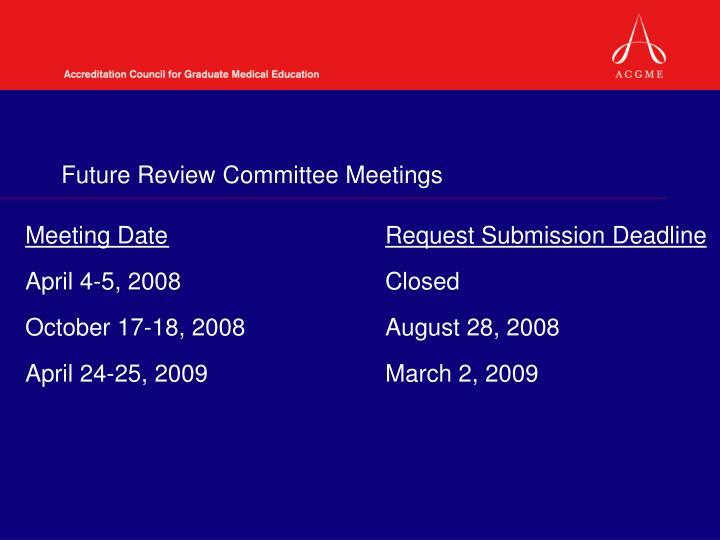 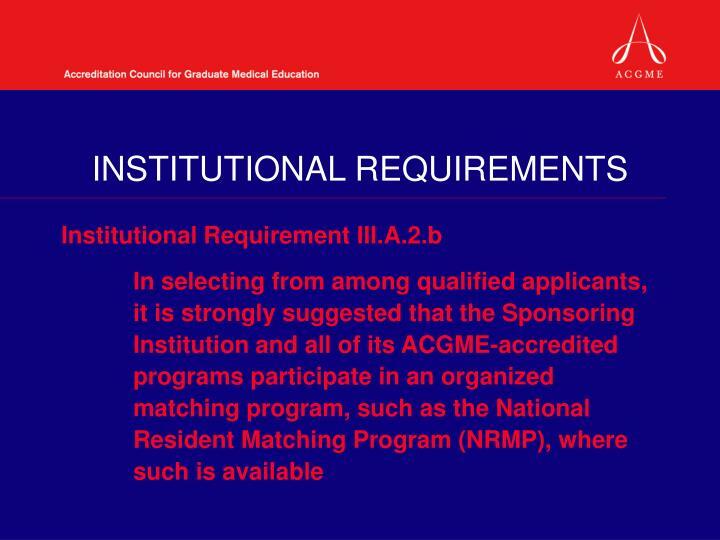 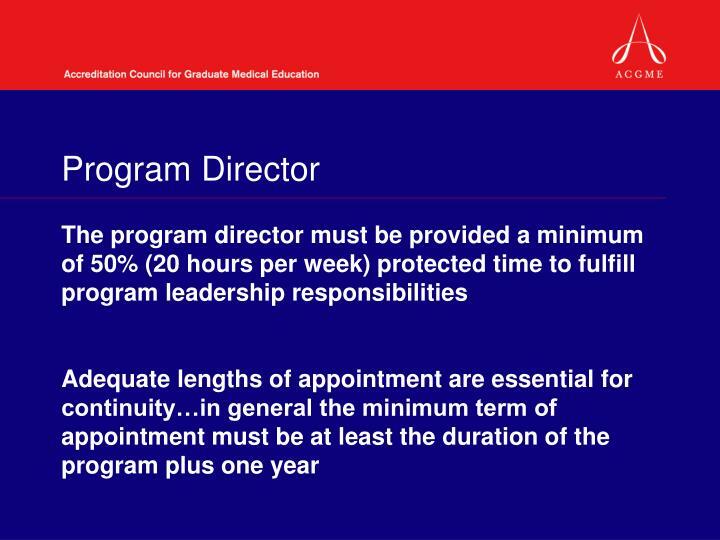 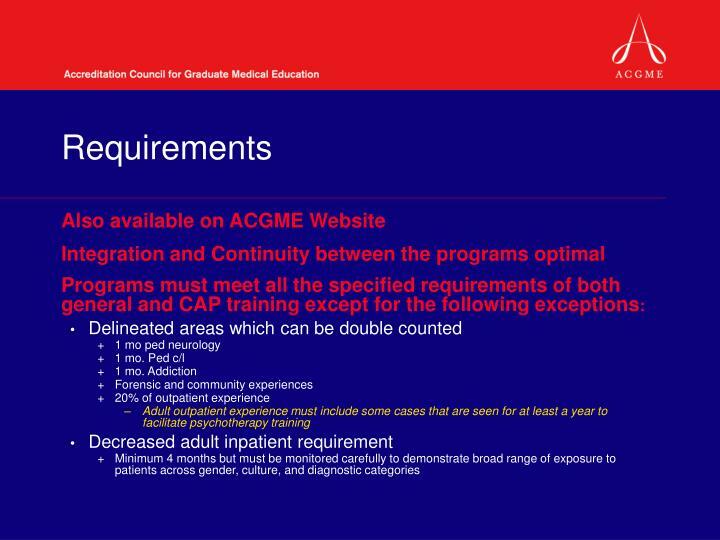 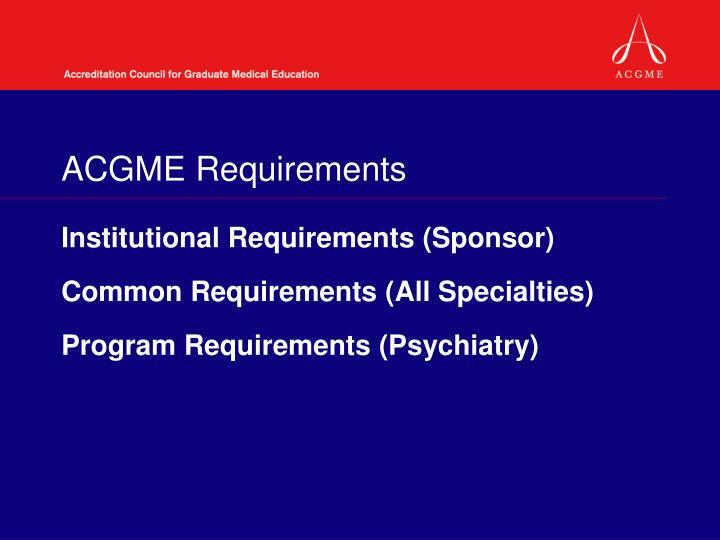 -- Call or email Susan Mansker (smansker@acgme.org) or visit the ACGME website if you have questions. 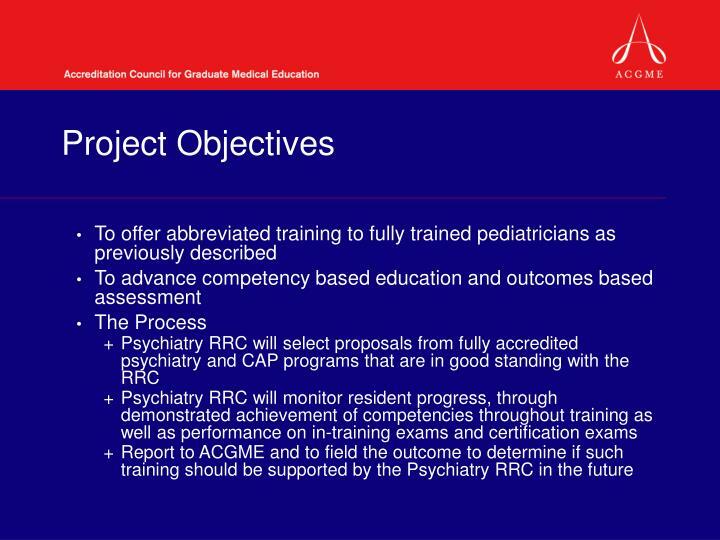 RRC will relax some of the requirements if all other indicators are positive. 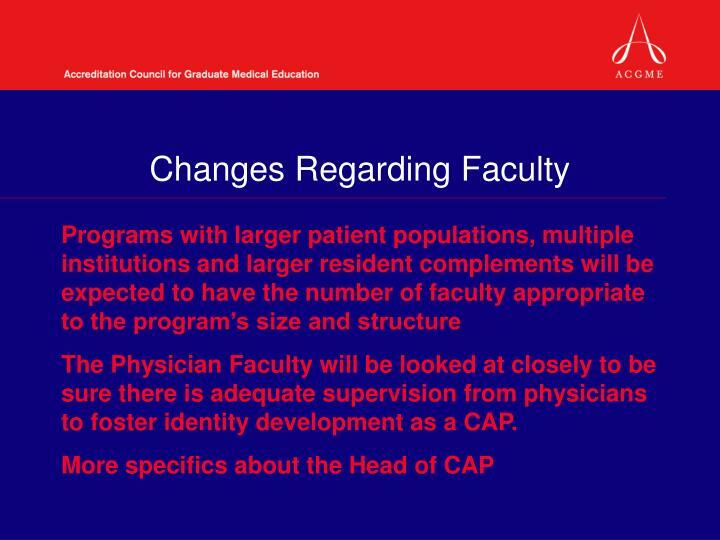 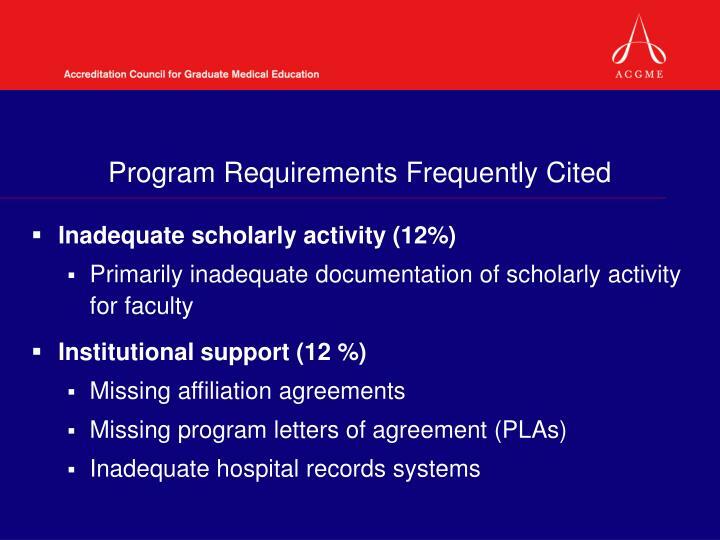 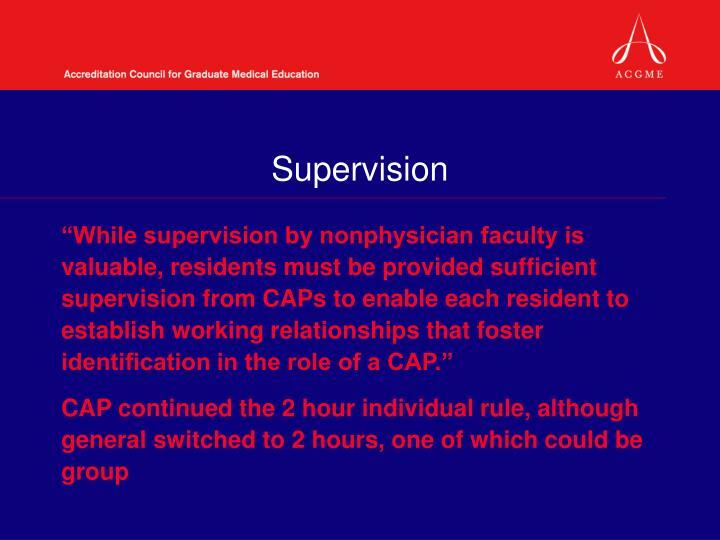 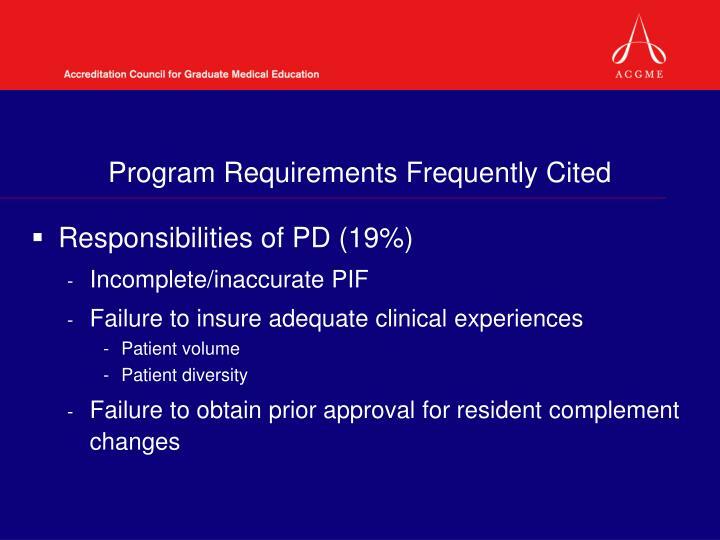 The Physician Faculty will be looked at closely to be sure there is adequate supervision from physicians to foster identity development as a CAP. 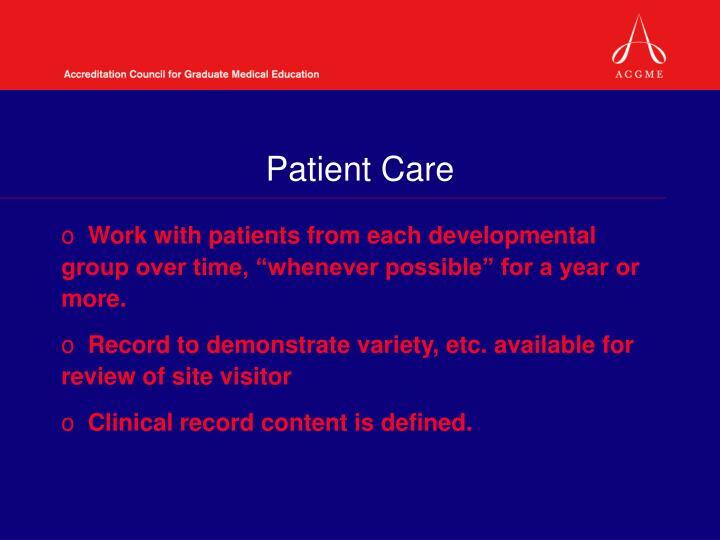 Work with patients from each developmental group over time, “whenever possible” for a year or more. 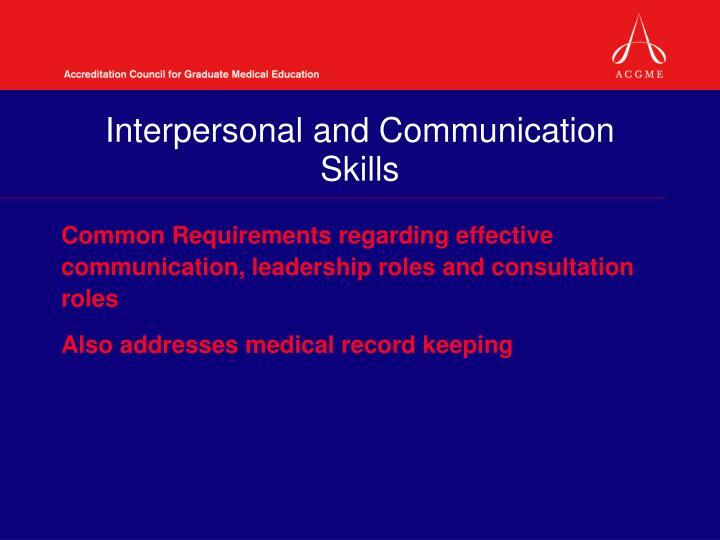 Clinical record content is defined. 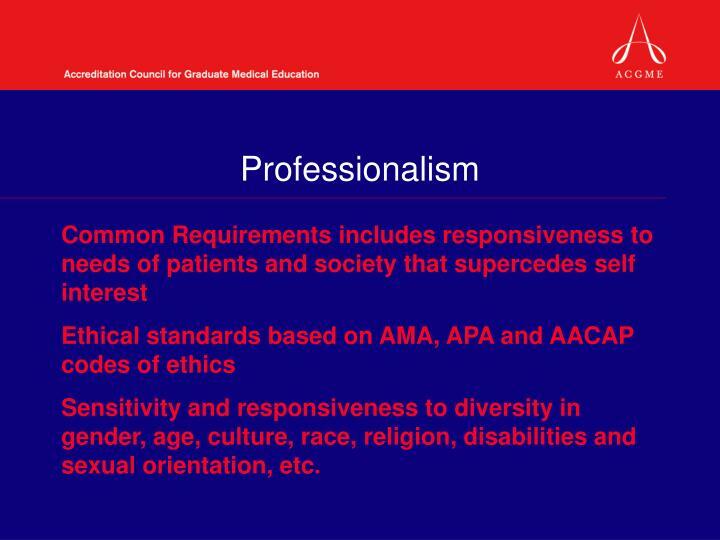 Sensitivity and responsiveness to diversity in gender, age, culture, race, religion, disabilities and sexual orientation, etc. 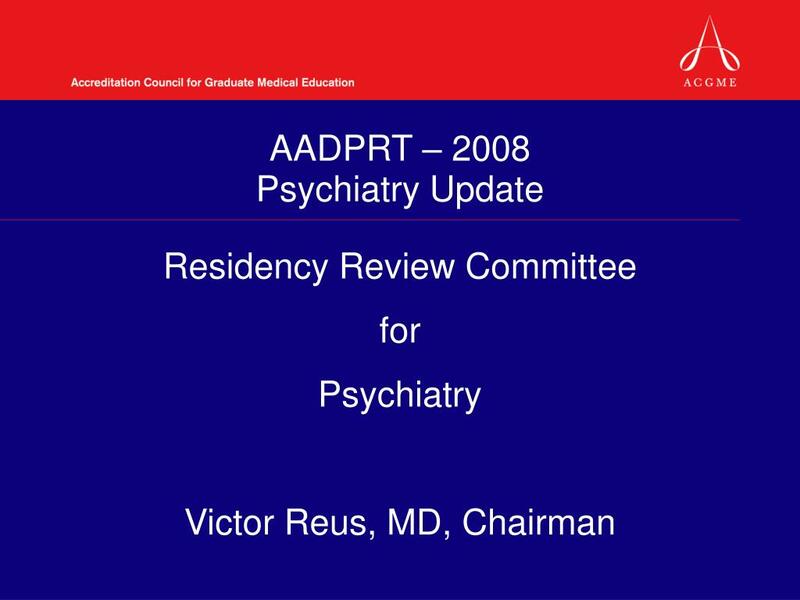 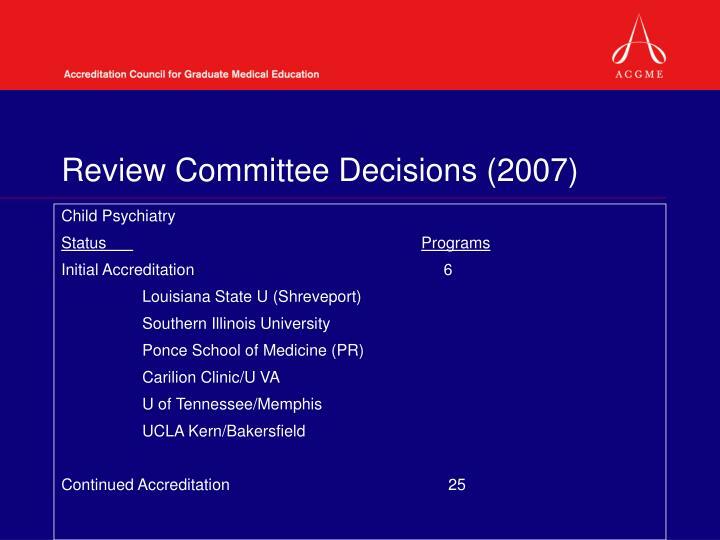 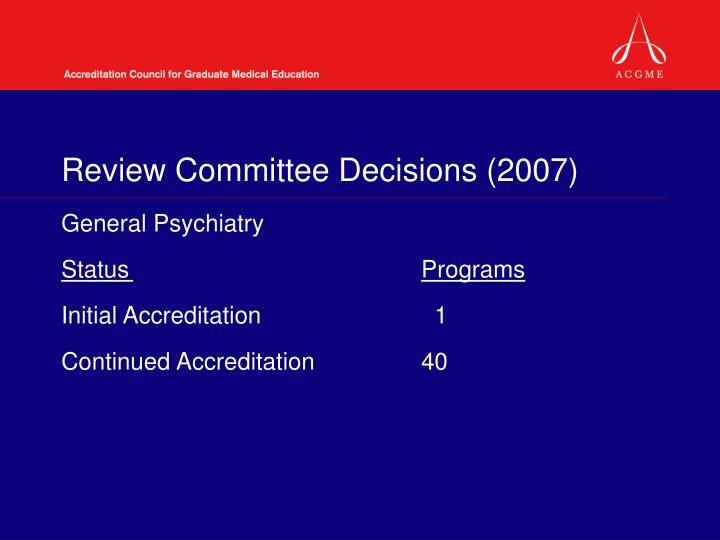 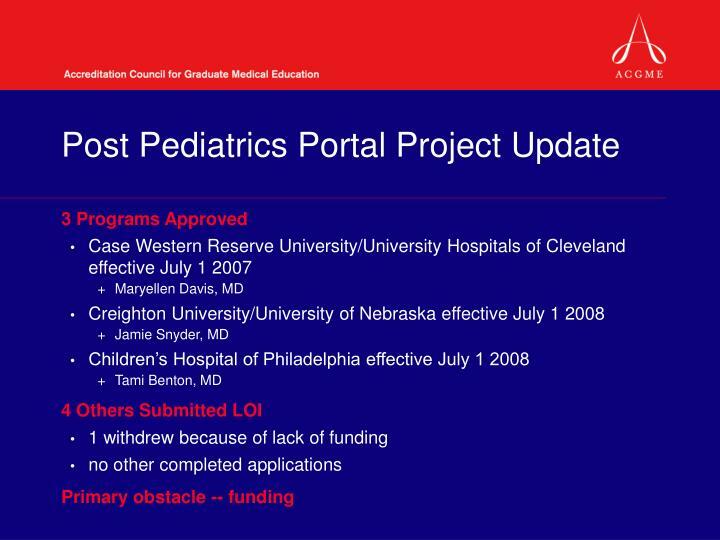 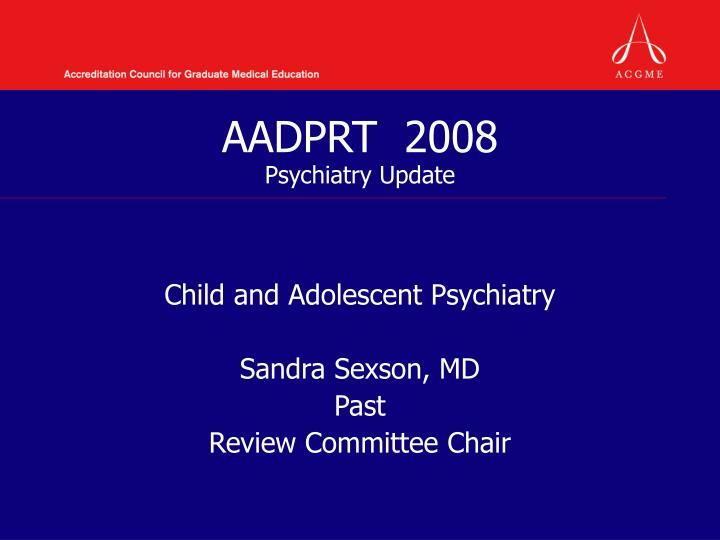 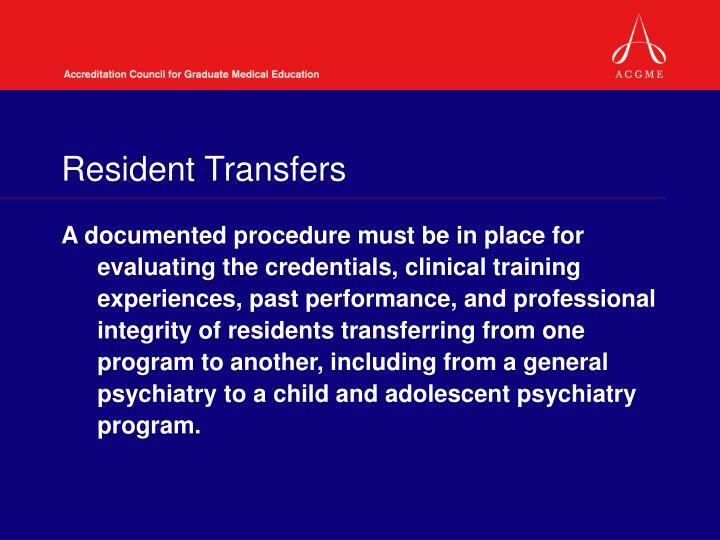 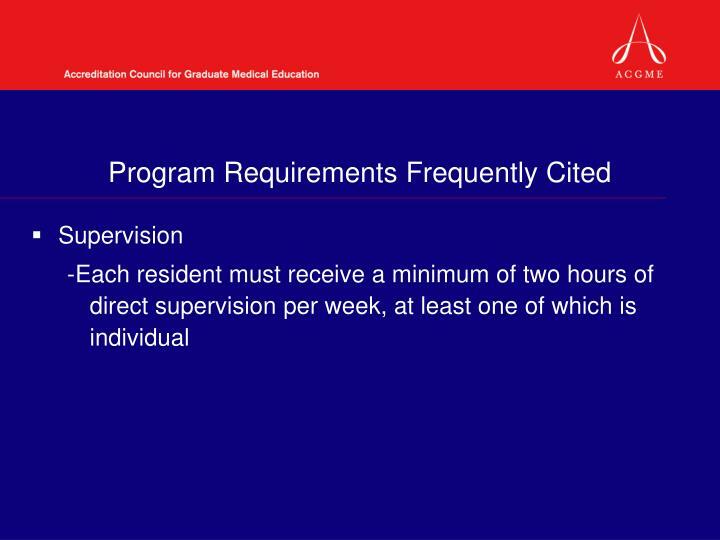 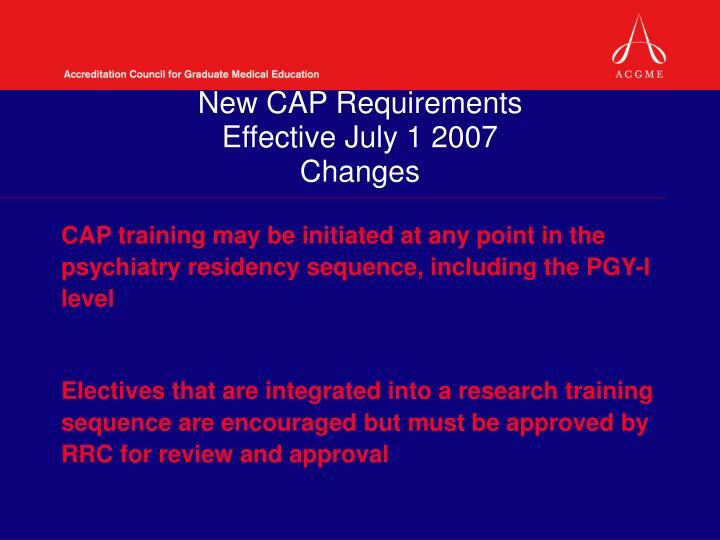 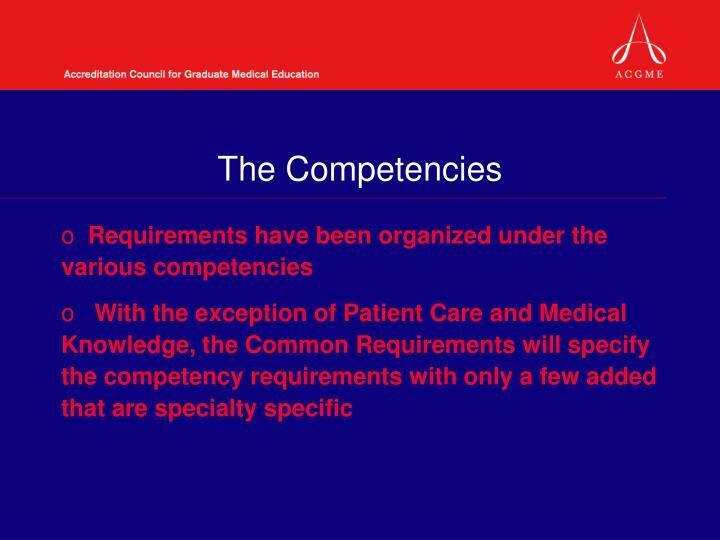 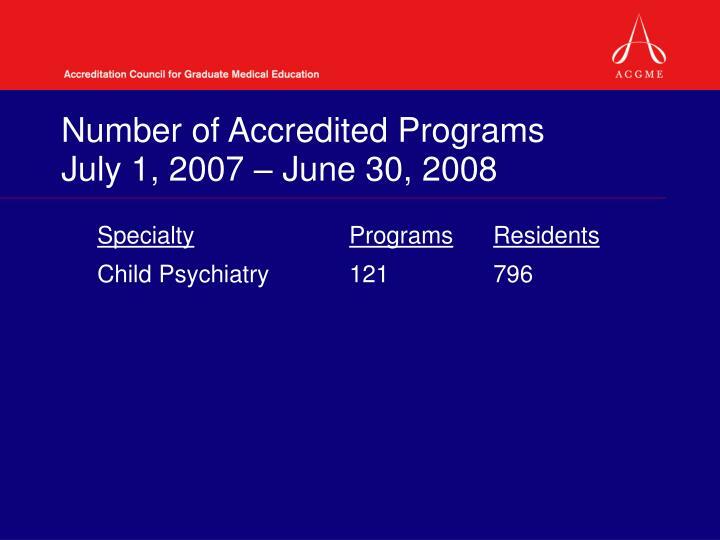 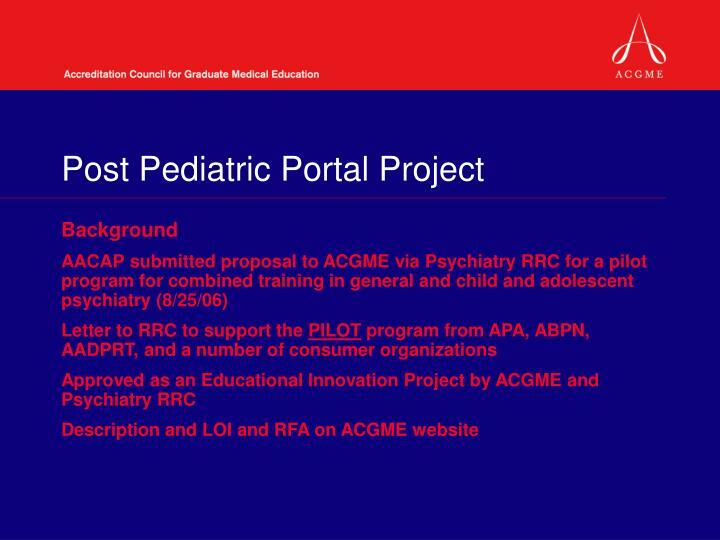 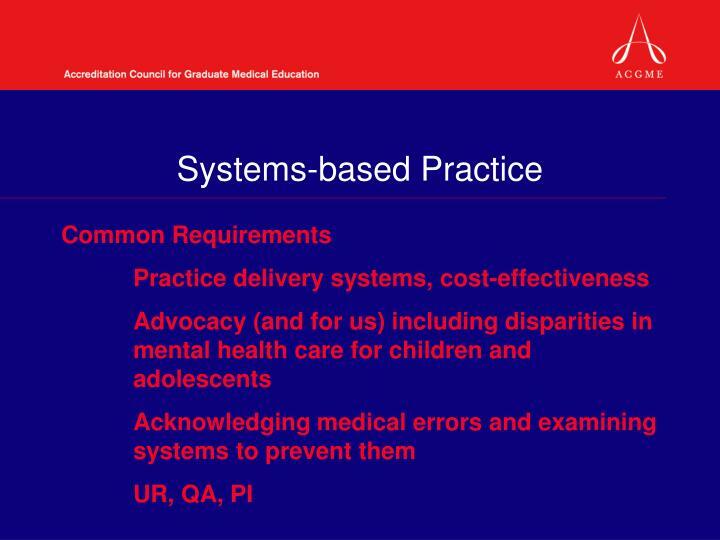 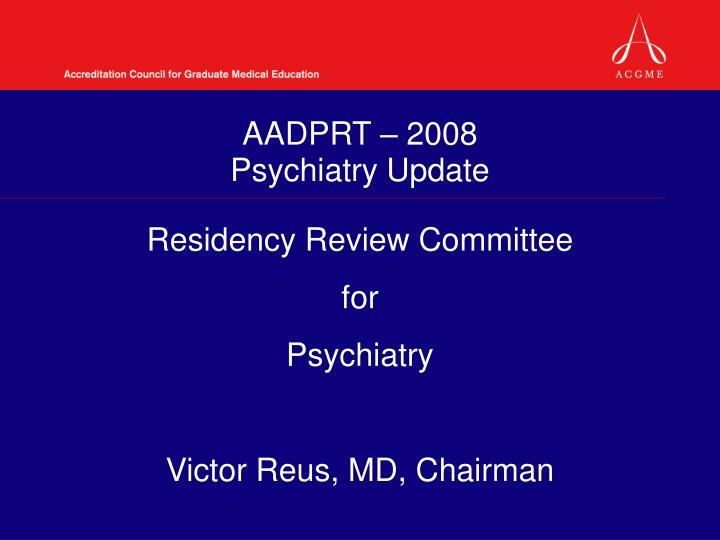 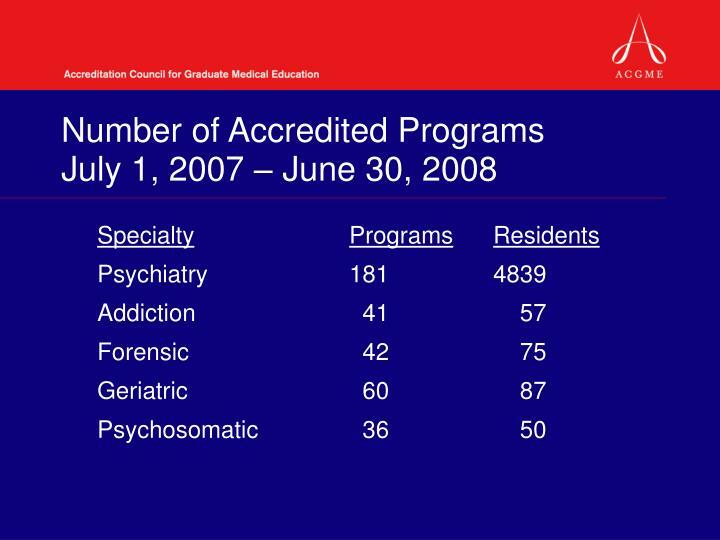 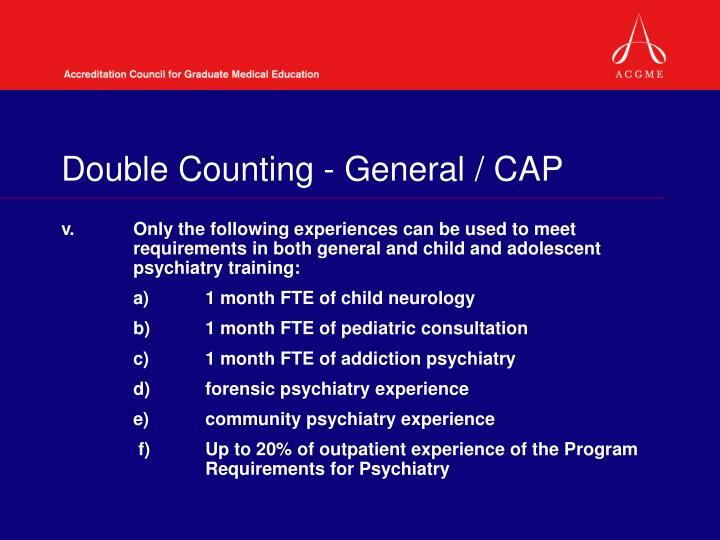 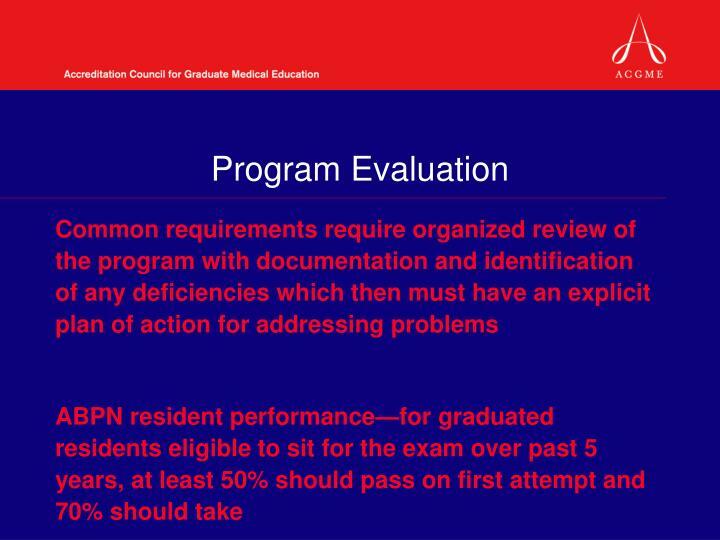 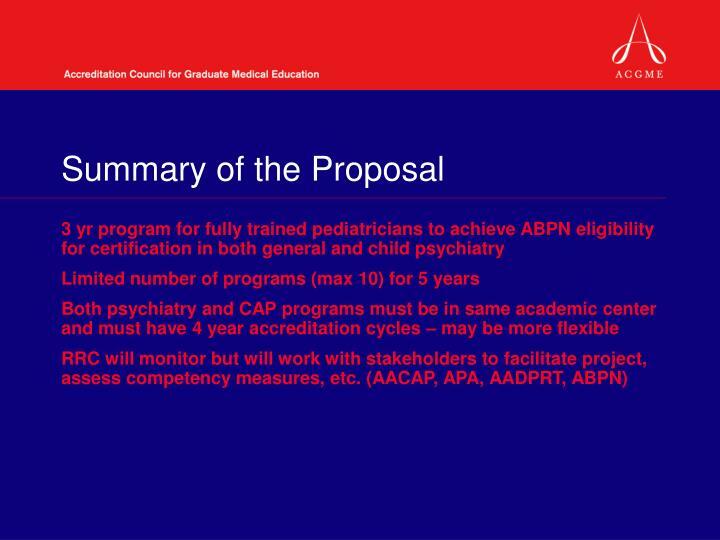 A documented procedure must be in place for evaluating the credentials, clinical training experiences, past performance, and professional integrity of residents transferring from one program to another, including from a general psychiatry to a child and adolescent psychiatry program. 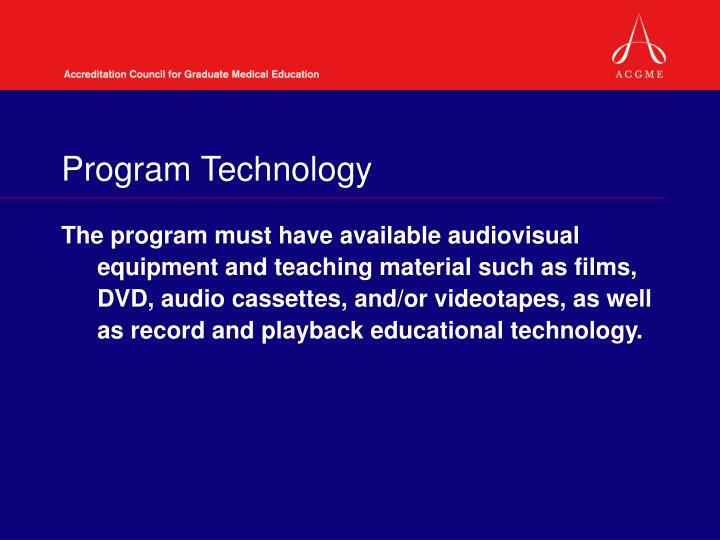 The program must have available audiovisual equipment and teaching material such as films, DVD, audio cassettes, and/or videotapes, as well as record and playback educational technology. 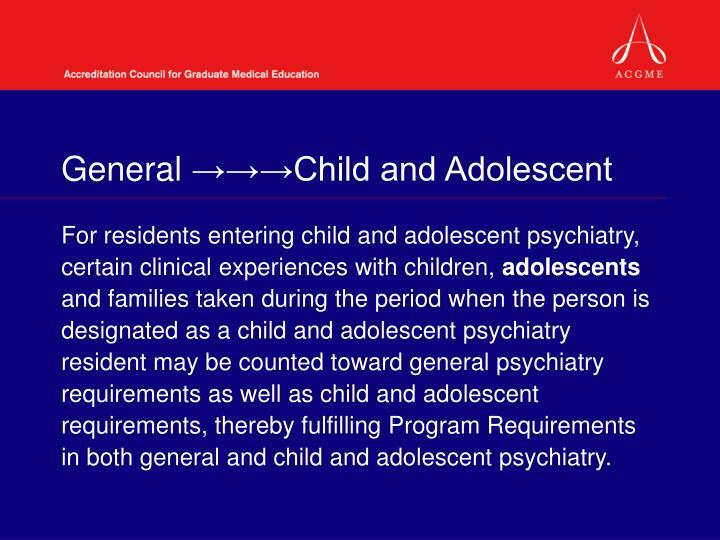 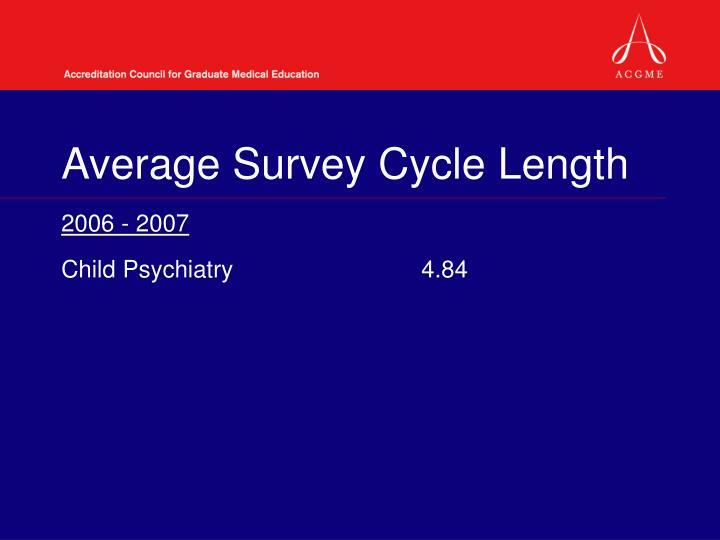 For residents entering child and adolescent psychiatry, certain clinical experiences with children, adolescents and families taken during the period when the person is designated as a child and adolescent psychiatry resident may be counted toward general psychiatry requirements as well as child and adolescent requirements, thereby fulfilling Program Requirements in both general and child and adolescent psychiatry.